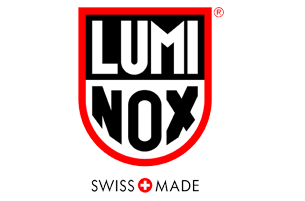 Founded in 1989 by Barry Cohen in California, United States, Luminox watches are known for its "always visible technology." The watch hands and markers contain tritium insets which provide long-term luminescence, as opposed to phosphorescent markers used in other watches, which must be charged by a light source. Luminox offers four lines of water resistant watches, labeled "Sea", "Air", "Land" and "Space". Why pawn your preloved Luminox with PawnHero?